Which Accent Chair is Right for You? 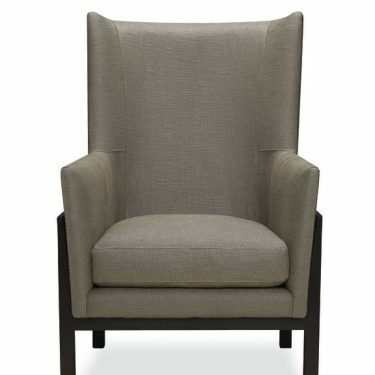 Accent chairs come in all different shapes, sizes, and colors. Not only do they provide extra seating, but they add an extra layer of style and silhouette to any room. With so many options to choose from, which one is right for you? Here are a few of our favorite styles with tips on where to place them and why they’re perfect for you. 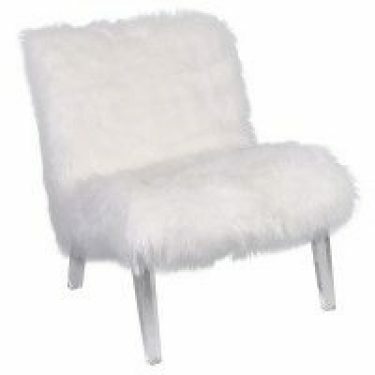 If you live in a small space, but need to add extra seating with style, then the slipper chair is right for you. 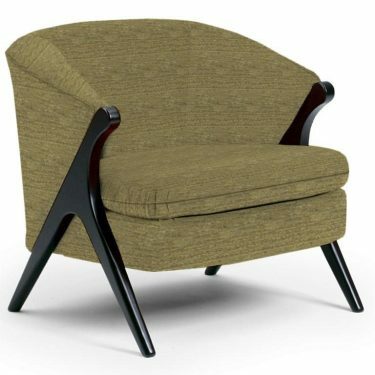 It’s an armless chair, notable for its’ sleek, streamlined design. The slipper chair is usually found sitting next to a coffee table or a couple are placed at the end of the bed to fancy up the bedroom. 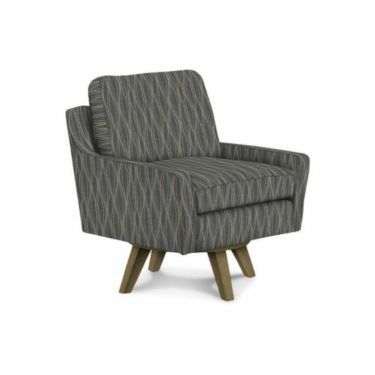 An accent chair that literally turns heads! The swivel chair’s unique design disguises its’ rotating base. It’s a fun and comfortable chair that’s perfect for any seating arrangement. Traditionally, they come in leather upholstery and nail head trim. They have deeper-than-normal seats and high arms, perfect for curling up with a book or taking a nap. Most like to place their club chair near the fireplace or in a reading nook. Referred to as the barrel chair, for its obvious barrel shaped design. The back of the chair is rounded, like a barrel with a high back and high arms. This accent chair adds a natural and rustic feel to any room. One of the most stylish and formal accent chairs, known for its’ tall back and winged sides. They bring a classic style to any room. Can be placed at the head of a dining table, a reading nook, or even used as a desk chair if you’re looking for a more formal design. The wingback chair is also the perfect accent chair to pair next to a large sofa, to create a balance in scale. 20% off Chairs! Includes Accent Chairs, Club Chairs, and Dining Chairs.